Much like other people coming out of a long-term relationship that has ended, thoughts often turn analytical – what went wrong, and how can I avoid that in the future? One of the points of this blog is to help me stake out qualities I’d like to find in future partners, and while I know that no one is going to embody all those qualities, I think it would be helpful for me to look inside and recognize that there are things I’d like in a girlfriend, thinks I want in a girlfriend… and things I need in a girlfriend. Affection is a definite need. I’ve always been someone who expresses affection in physical ways. I like the reassuring touch, holding hands, hugging, leaning against your partner, the spontaneous “just ‘cause” kiss. Reaching out and running your hands through her hair. Fixing my shirt collar or picking off a fuzzball from my clothes before work. I know some people view this sort of thing as being needy or insecure, but for me it’s just something that feels good and lets people know “I love you” at a fundamental level better than any words can express. Me, I personally love seeing PDAs. It warms the heart to see two people out and about in public and yet totally willing to make it crystal clear to everyone around that this person here is their love. Whether it’s the teenaged girl curled up in her boyfriend’s lap at the football game, or the elderly couple holding hands as they walk down street, it’s a happy reminder that there is love in the world to be had. Thinking about PDAs, I decided to Google it and see what came up. Not surprisingly, there is a lot on the internet about it. There’s even a website called MorePDAs.org! Askmen.com had an article titled “Acceptable Public Displays of Affection” with the subtitle “Why do you need to know? Because you don’t want to be that couple.” Which is funny… but personally I’d rather be that couple than the ones watching. The article then goes through rating various PDAs on a scale of Acceptable on one end, Unacceptable on the other, with some middle ground of Acceptable but with qualifiers. It’s quite amusing and definitely comes from a “macho” point of view (especially the Unacceptable ones). 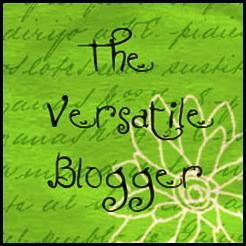 I found a website named Lovepanky.com– which I find frickin’ awesome– how could you not visit a site called Lovepanky?? They had several articles on the subject. The first one I ran across was just called “Public Display of Affection.” The author gives an amusing anecdote about getting distracted in the movie theater by two young lovers in the row in front of her providing more action and romance than the chick flick she was there to see. Public affection can have its hate club, but deep inside, our voyeuristic sides can’t help but get turned on by some good kissing in public! I kinda assumed they’d be talking about doing the kissing in public, but it seems to be more about watching other people kissing, and provides some counter-argument against those who claim to be offended by that sort of PDA. So how do you feel about Public Displays of Attention? To me, it comes down to the core word affection and for public display of it you should use some degree of common sense and tact. But the showing and sharing of affection is important to me. The next woman in my life will need to be comfortable with giving and receiving public displays of it. 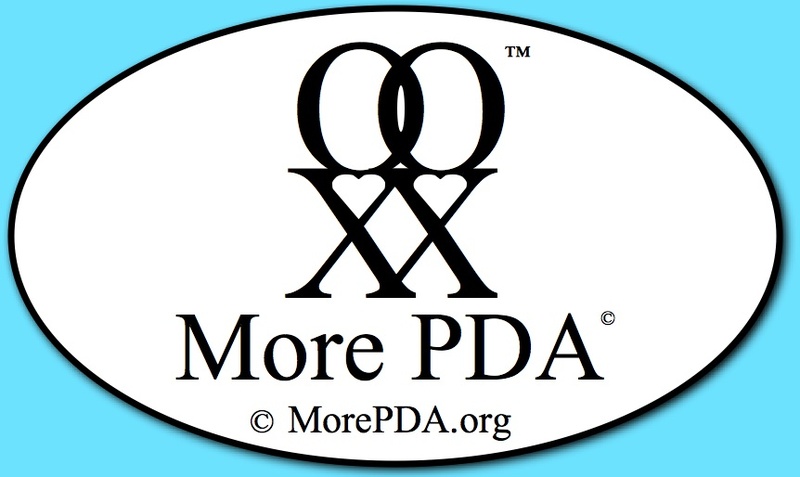 Tell me what you think about PDAs in the comments!